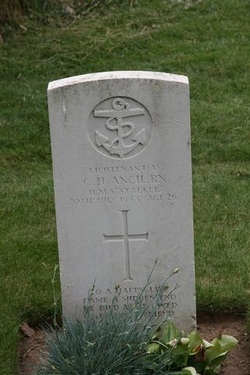 Conroy Henry Ancil 20 July 1943. He was the son of Edmund G and Elizabeth Hodges and the husband of Sara A Hodges of Middleton Stoney. 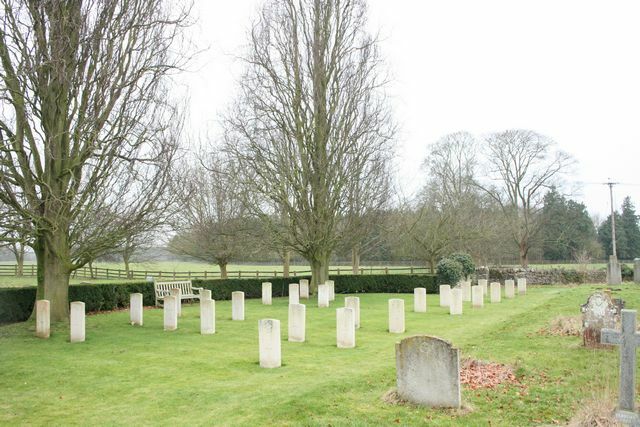 He was killed in action on 25 September 1915 during the second Battle of Bellewaarde. He was 27. 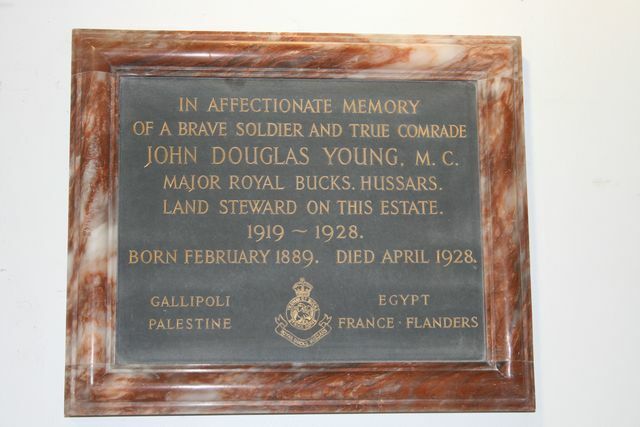 He was killed in action on 10 November 1916 on the Somme. He was 21. He was killed in action on 25 August 1916 in the fighting for Pozières Ridge. He was 23. 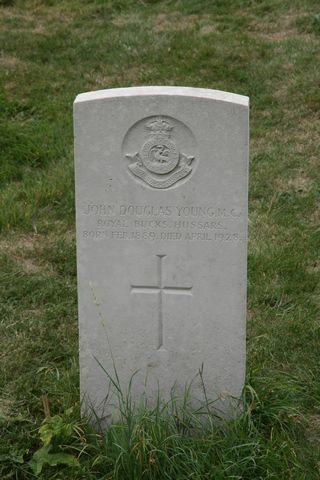 He was killed in action on 23 February 1917 as there was no major battle at this time, this was probably as a result of normal trench warfare. He was 34. He was born in Middleton Stoney, the son of the late Charles and Emily Williams.